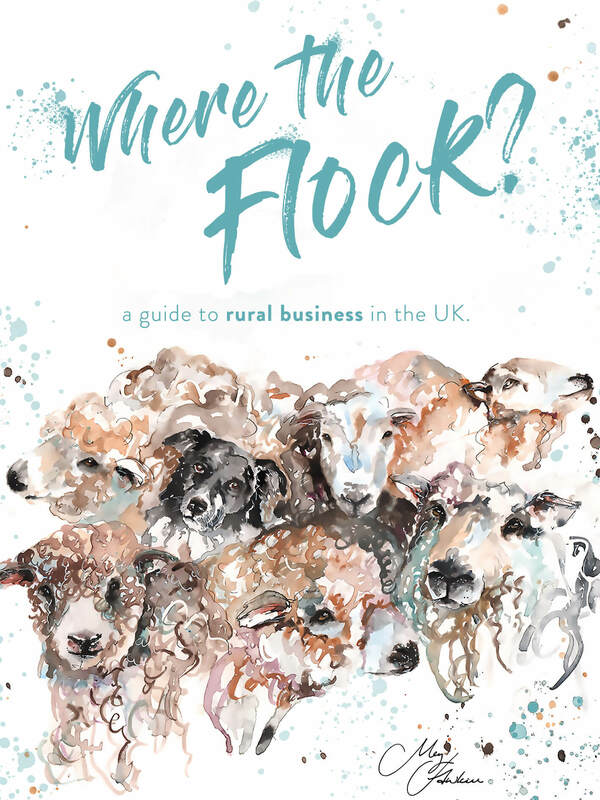 Where the Flock is our new campaign, designed to create a guide to the best and brightest rural businesses across the UK. Whether you are a loyal customer of a fantastic farm shop, know the perfect home-away-from-home for a luxurious weekend getaway, or think your cafe sells the best victoria sponge in the countryside, we want to hear from you! 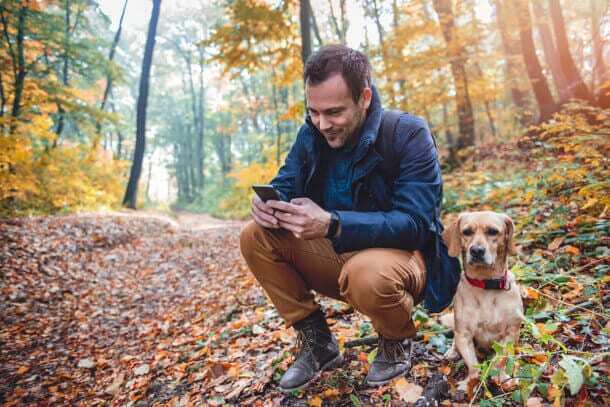 There are so many incredible businesses tucked away in rural places across the UK, and we hope this guide will shine a light on some of these hidden gems, gradually creating an invaluable resource for anyone who likes to spend time in the Great British countryside. If you want to take your business even further, and gain even more recognition, consider entering the Rural Business Awards. Entry is completely free, and you can find more information here. 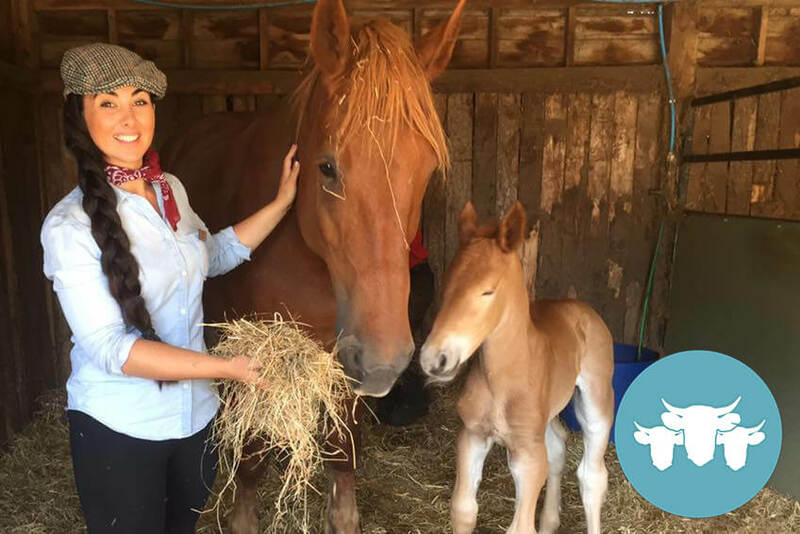 The Dorset Heavy Horse Farm Park is a family attraction and conservation centre for Rare Breed Heavy Horses. This unique visitor attraction has been awarded a TripAdvisor Certificate of Excellence for 7 years running, and offers an educational and hands-on countryside experience. William’s Den is an exciting, rural and natural visitor attraction with a range of facilities tailored to families. It offers outdoor and indoor play, a family-friendly 120 seat restaurant, Snack Box, a gift shop and is open year-round. 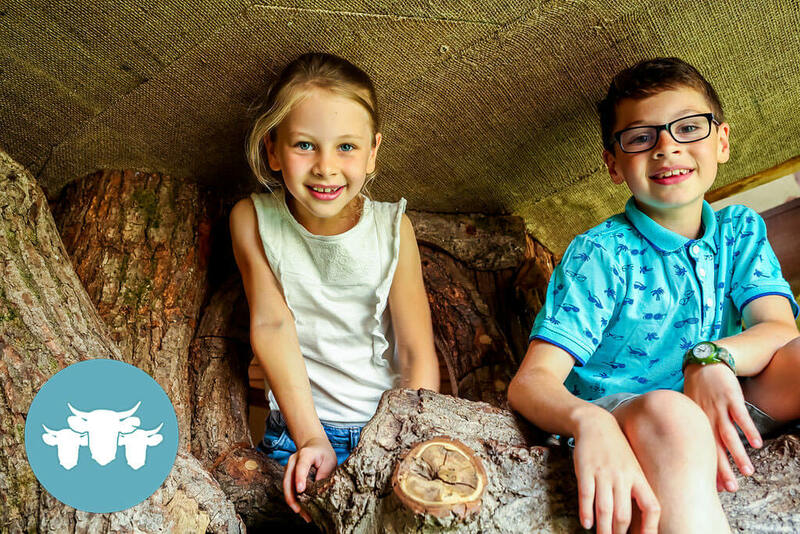 William’s Den aims to give children the chance to connect with nature and get active. Meg Hawkins is an independent watercolour artist who works in rural Shropshire. She creates images reflecting the countryside and wildlife around her and adds a modern twist on the traditional. 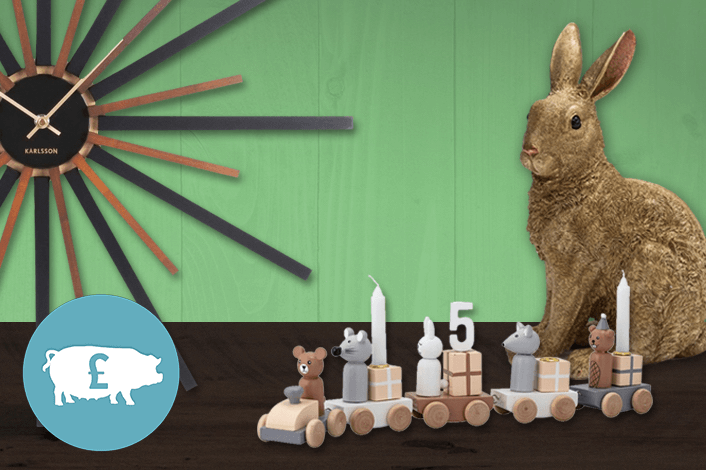 Her art is reproduced in a range of stationery and gifts, designed to bring life and happiness to any home. 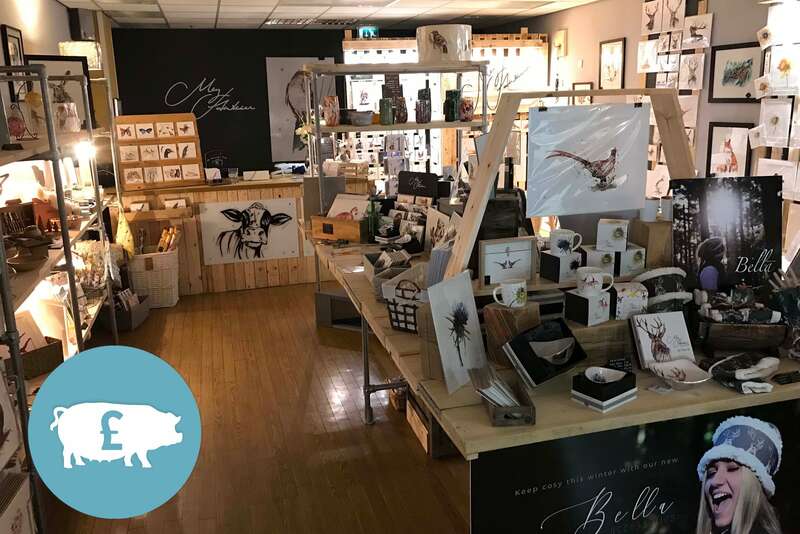 Meg’s beautiful new shop is located in Pride Hill Shopping Centre, Shrewsbury. 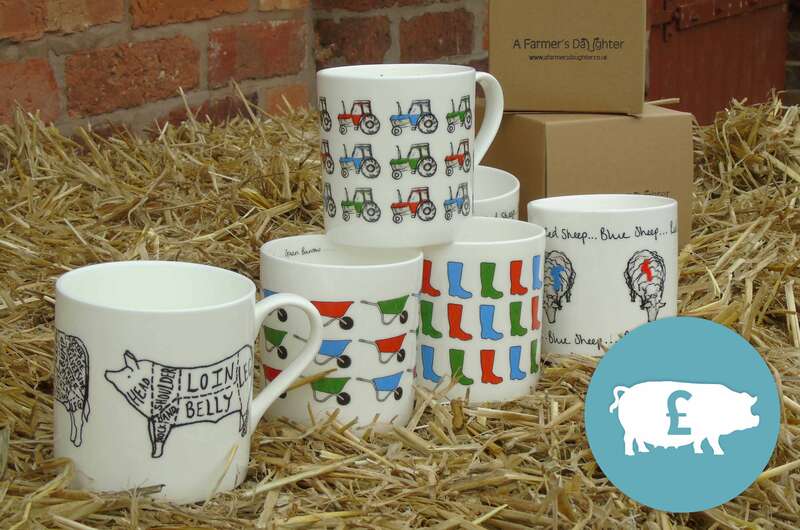 A Farmer’s Daughter has created a unique collection of stationery and giftware products, designed in Staffordshire by founder Helen Thomstone, and made using British suppliers, printers, and manufacturers. 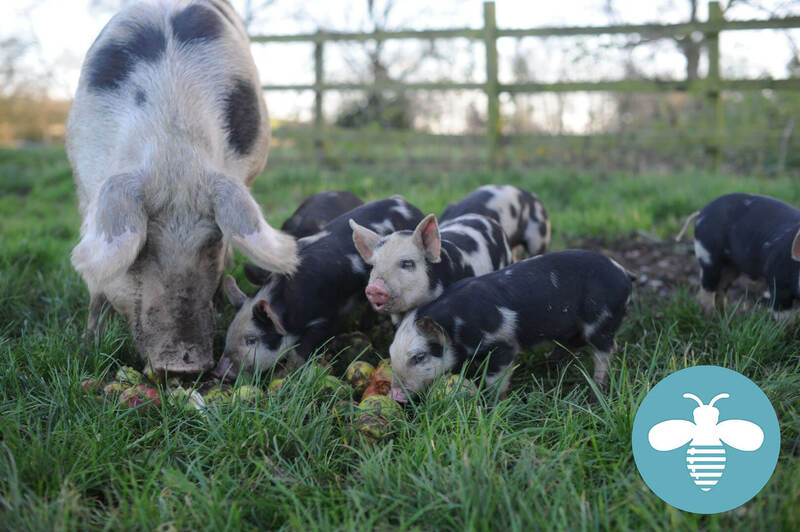 Helen’s family farm is located in beautiful countryside, and the farming landscape, hedgerows, livestock and wildlife are all part of her inspiration. 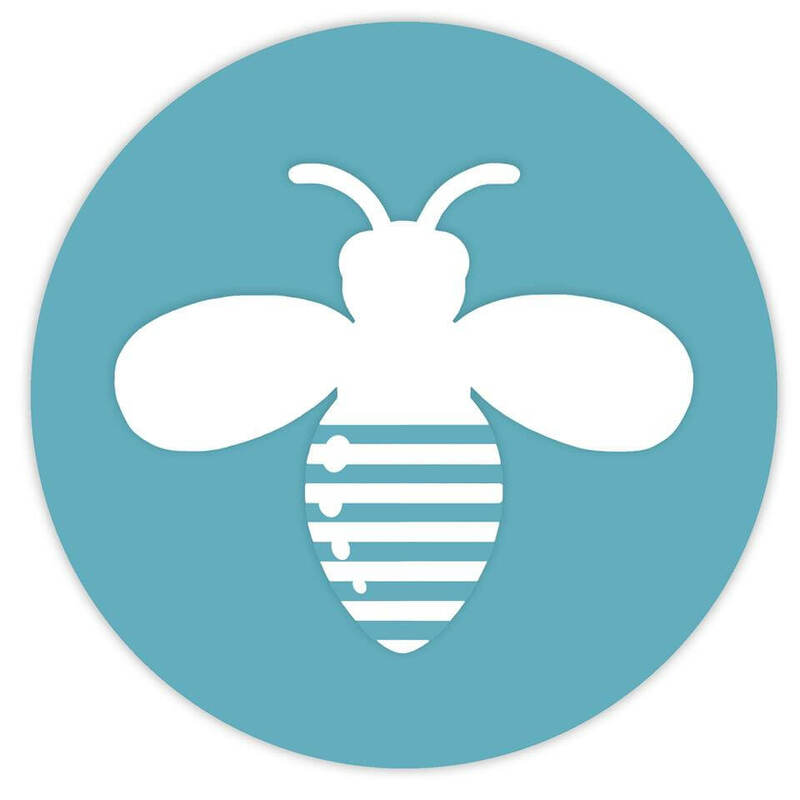 Hurn & Hurn is a family-run online home and design store with a boutique feel that stocks unique and original home-ware, home accessories, lighting and gifts for the modern home and stylish individual. Their motto is “Discover the unusual”, and that’s what you’ll find if you visit their website. Griffin Narrowboat Holidays give you the chance to relax and unwind amongst the peace and tranquility of the British Waterways. 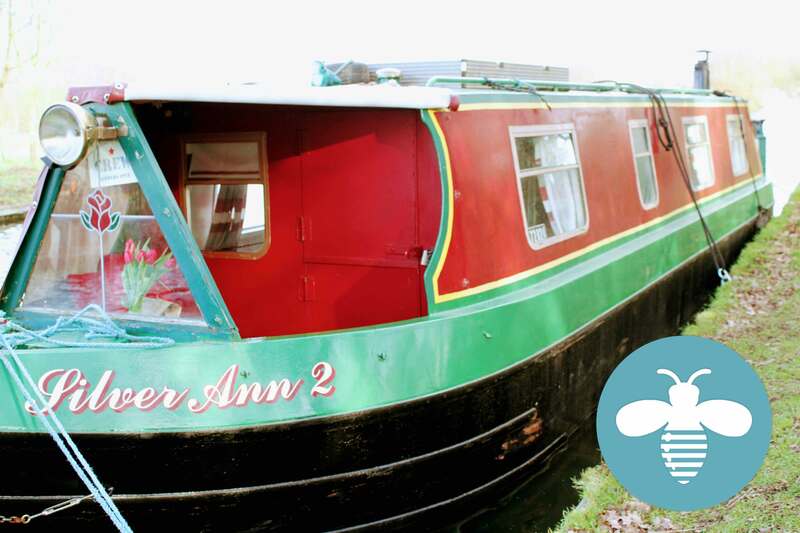 Their beautiful narrowboat sleeps two people and offers a wonderful chance to retreat from the hustle and bustle of everyday life. From their location on the Trent and Mersey Canal, you can use the narrowboat to explore some of the most scenic parts of the Midlands. 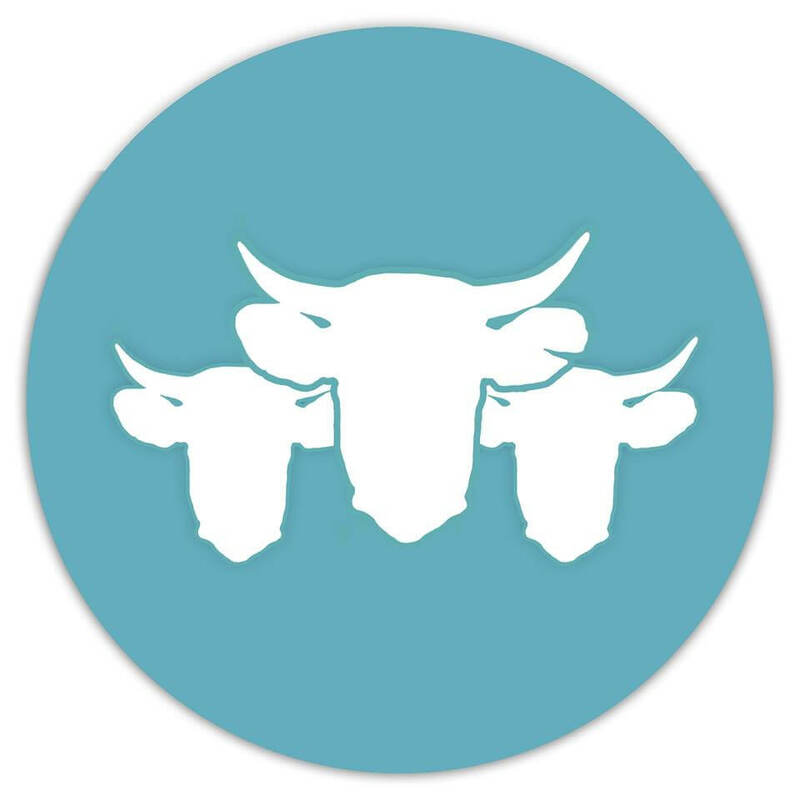 Waterloo Cottage Farm, based near Market Harborough, produce chemical-free, high-welfare meat fed on 40 species of grasses and herbs grown on their own land. There’s a community garden where locals cultivate their own herbs and vegetables, plus a rapidly developing chemical-free market garden. There are three yurts where guests can ‘glamp’ the night away. And there’s now a café – Canvas Café – serving organic, chemical-free, locally sourced food. What makes this business a great Rural Business? 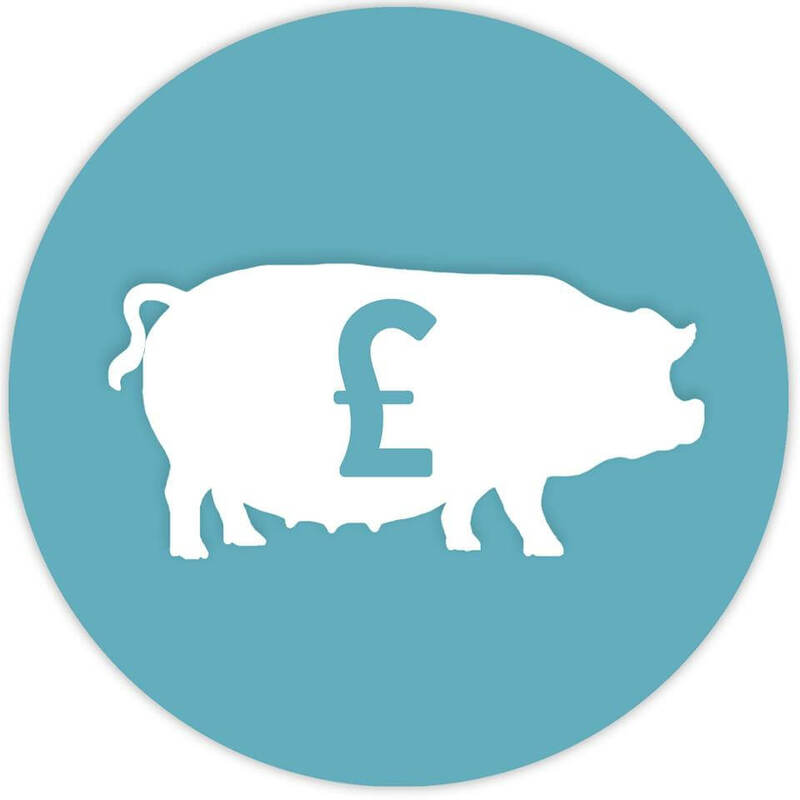 Enter the Rural Business Awards - it's free!